Nothing cozier than a soft sweater or dress in these frosty months. 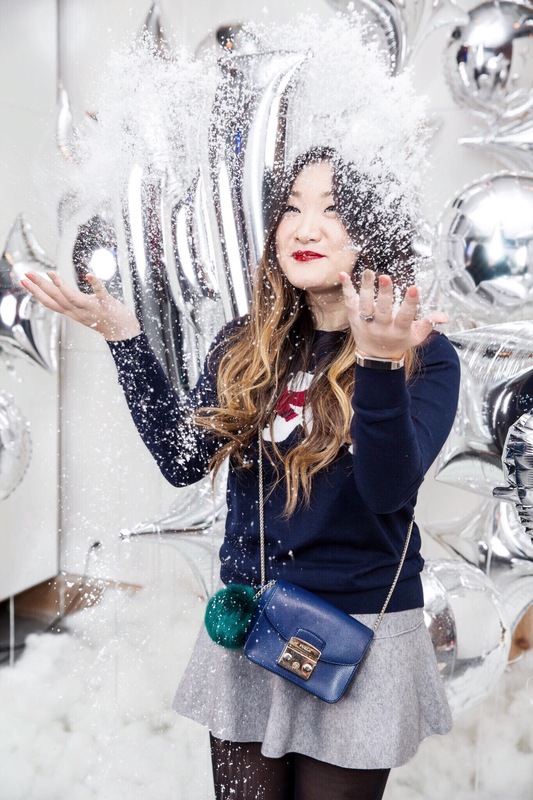 If you’ve been following on Instagram or watching my Vlogmas you may have seen me at the Maison Jules holiday party wearing the polar bear sweater. 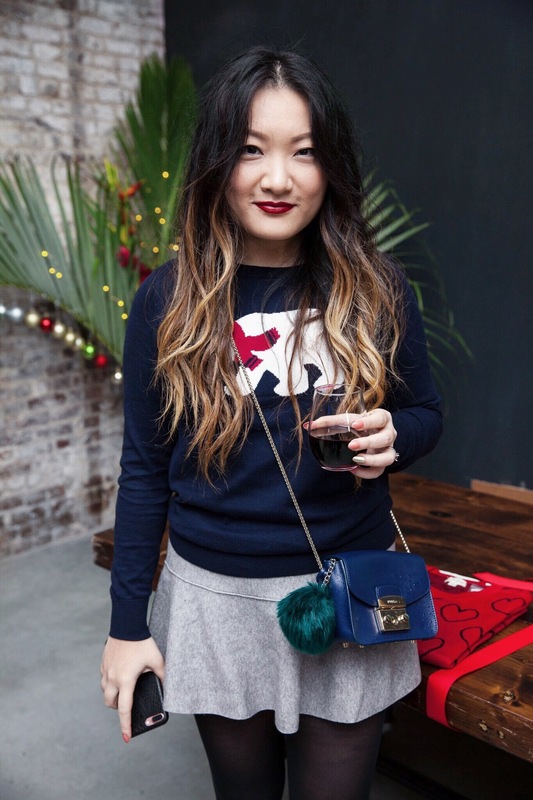 It was the same party where I got this cute white intarsia sweater, too! I’ve gotten some really gorgeous knit pieces for the winter season and recently filmed a haul video. Some pieces you may have seen in previous outfit posts, others will be styled soon — so think of it as a sneak peek! I’ve been really enjoying creating videos lately, hopefully more in 2017?! Subscribe to my YouTube HERE.